No usable dual track audio from Sanako Study 1200 version 7 when saving as MP3? We have not been using the dual track recording capabilities of the Sanako much here yet, or have relied on the diachronic separation of channels that the Sanako voice-insert mode provides. 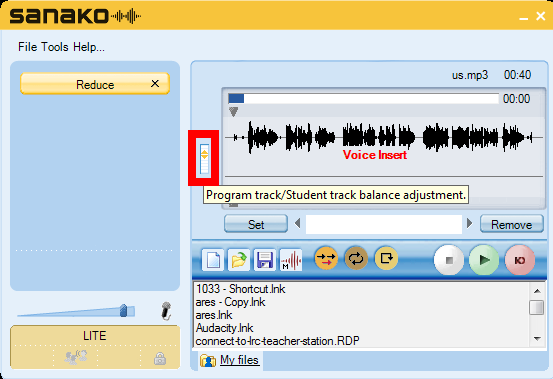 Now, however, we want to apply the Sanako to consecutive interpreting in our MA program where there is more of a need for the reviewing student/grading teacher to switch between source and target language on the recorded dual-track audio. 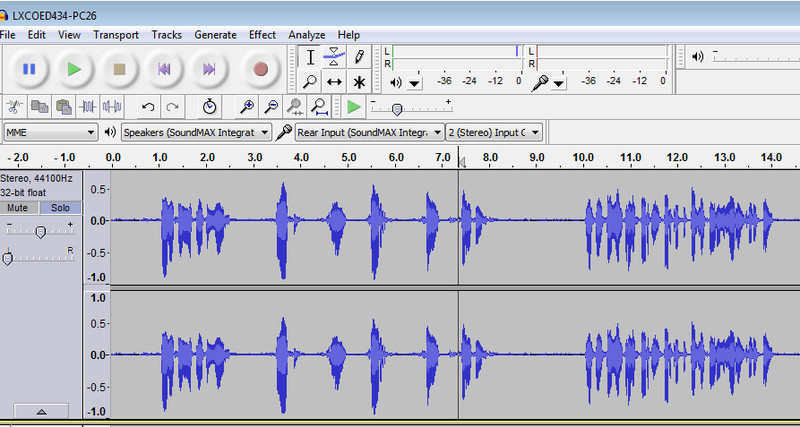 As far as I remember, dual track recording, one of the core features of the digital audio lab, used to work out of the box in Sanako (up to version 5 on XP? 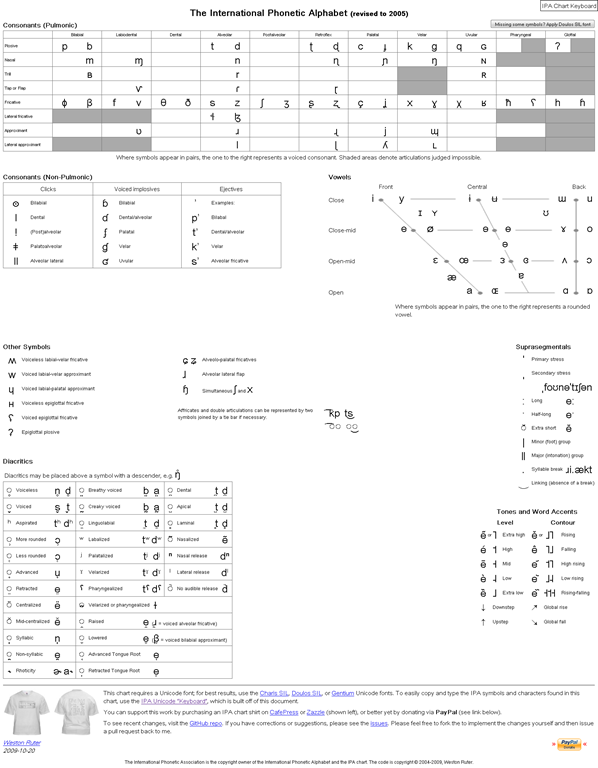 ), but to my surprise, no more when I saved a student exercise, the left and right channel were identical (and the source and interpreter voices very hard to separate, the entire interpretation impossible to follow). 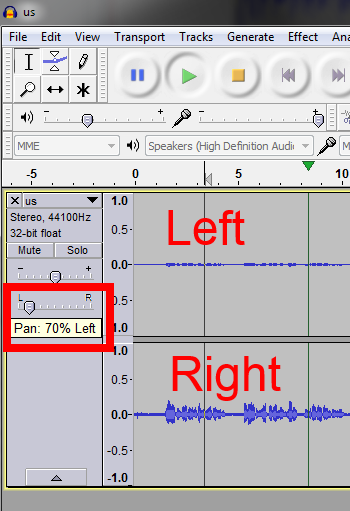 I had noticed before that with version 7 (at least, we skipped 6) all recording was dual channel, but simply duplicated the left and right audio channel (isn’t this a waste of bandwidth and storage resources?). WMA is a technically nice, efficient (small file size) and widely supported format, but does require an add-on installation on the MacOS X, not to mention mobile devices. 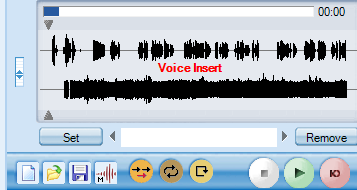 WMA on Windows plays in Windows Media Player, but from version 12, Windows Media Player has no easy way to adjust the balance anymore, you have to dig relatively deeply into the OS (mmsys.cpl) itself. 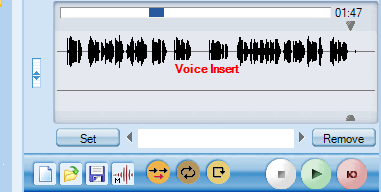 “collect” from the tutor.exe: you can fade in the left and right channel with the balance tool that you find in the student recorder to the left of the timeline. MFF is a proprietary format, which only the Sanako recorder can play. 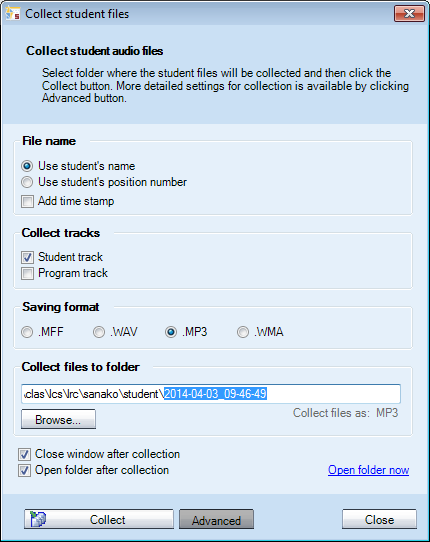 This may be a nice way to get more adoption of the free Sanako student recorder which is great for language learning. 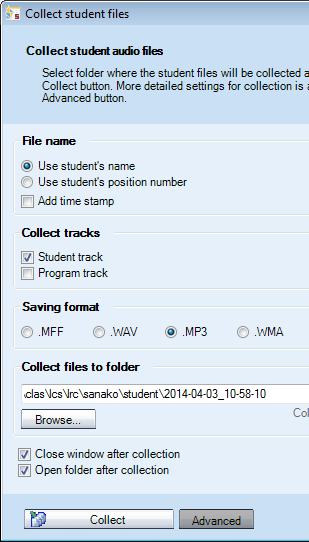 However, I had not originally planned on forcing my users to use it who are most comfortable with mp3. 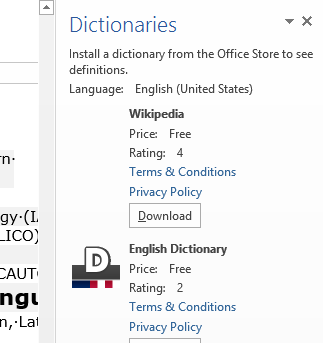 In addition, I now have a the problem with how to switch the Sanako default collection to MFF for interpreting teachers without confusing regular users. 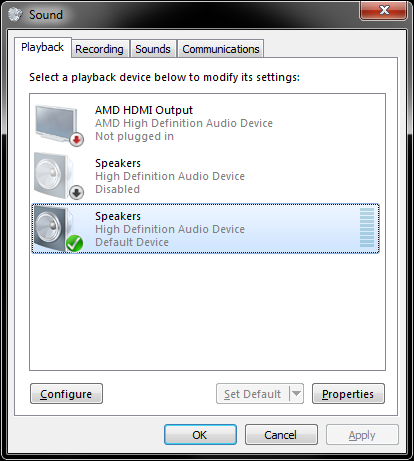 The error messages flashes only briefly, and afterwards the audio simply will not play. 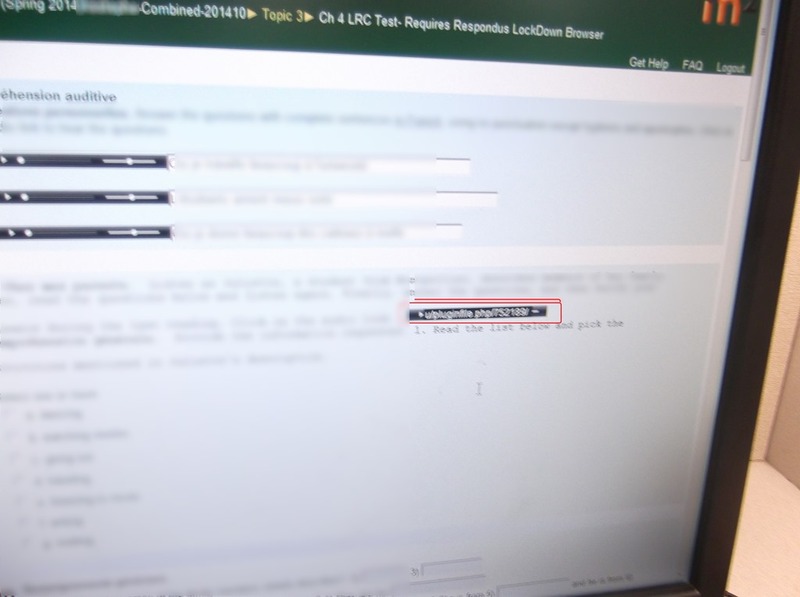 In a Respondus lockdown browser quiz, you can bring up the error message again by clicking “next” and then resuming the attempt. When the quiz page reloads, the error message will briefly flash again. 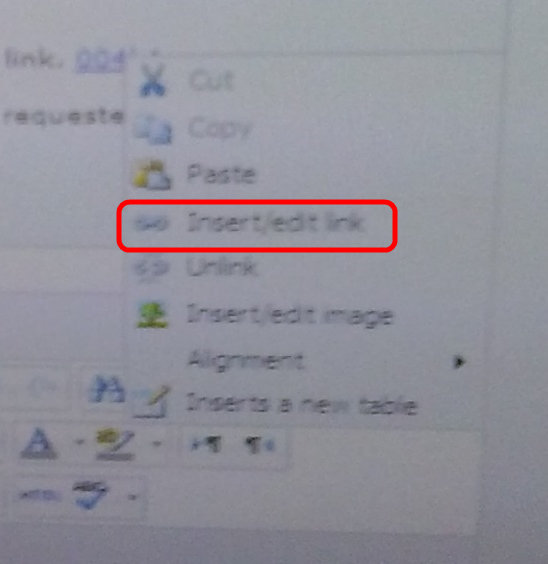 Go back to editing the quiz, update the wrong URL with the correct one. 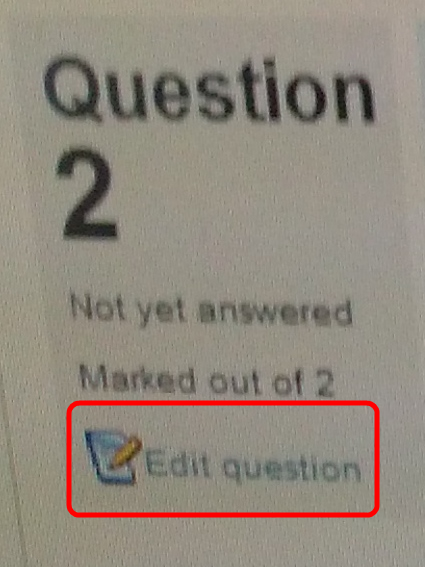 Now the student can reload the quiz, if in Respondus lockdown browser, like above by clicking “next”and back. 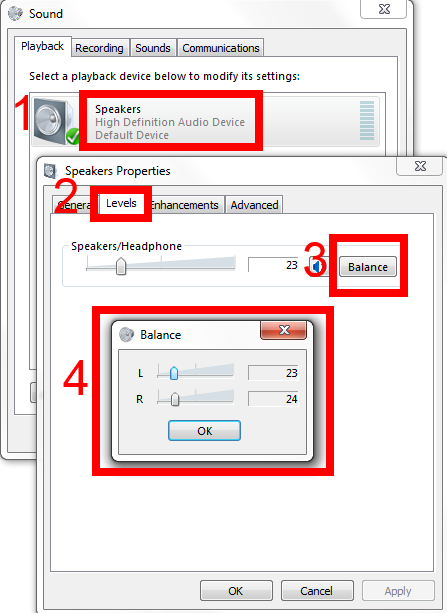 Problem: Blackboard IM (4.5.3), in its call window , gives you audio output volume meters , but no actual audio output. 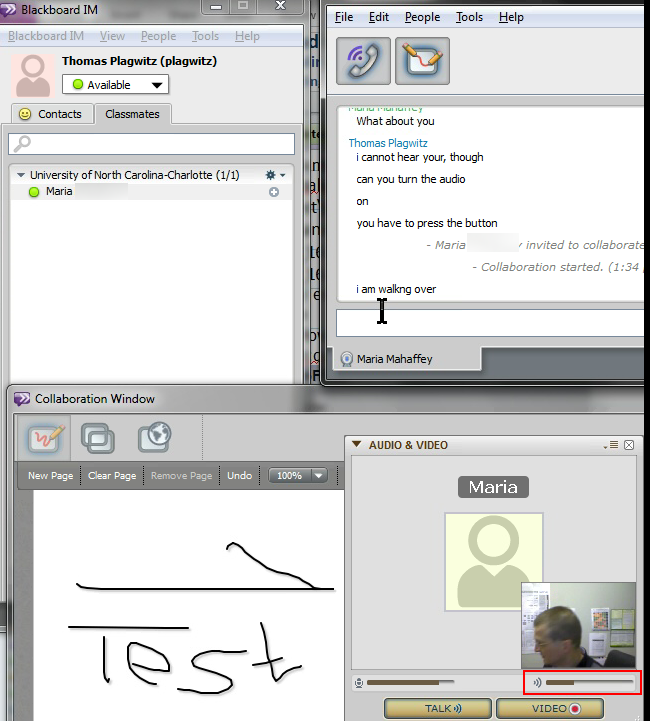 Reason: Blackboard IM seems to have its on in-built idea which device to output audio to, even if you have no actual speakers plugged in to hear, and it is rather difficult to dissuade. 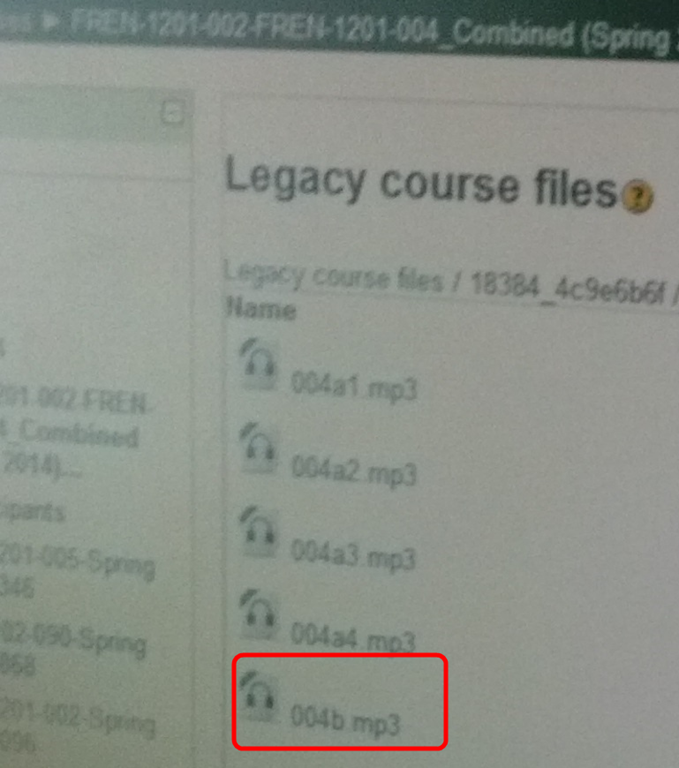 Start / Run /”mmsys.cpl”, “OK”: Do the volume meters in there indicate that Blackboard IM outputs to another but your expected speaker (even if the other device is not the default)? 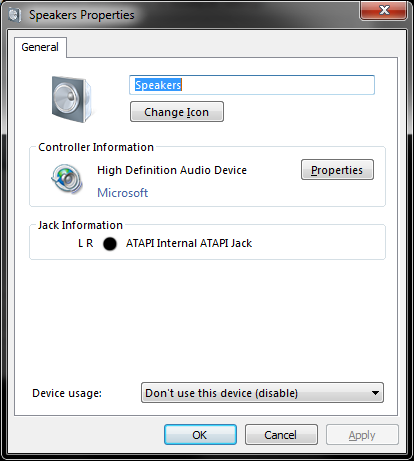 Right-click on the other speaker device and Disable it.